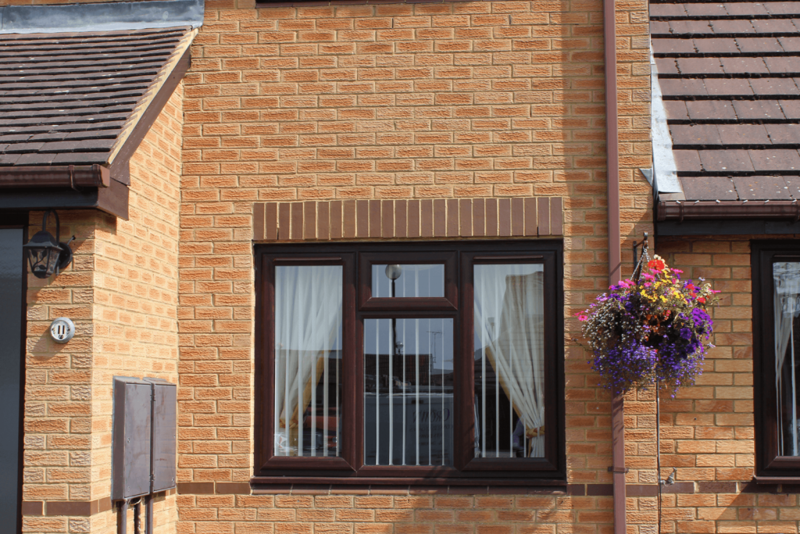 You can take advantage of our double glazing in Brackley, Providing our customers with a free no obligation quote and a 10-year warranty on all products. Our innovative 3D design technology makes it easier for our customers to view what our products will look like on their property, guaranteeing 100% customer satisfaction. We also offer our customers free no obligation consultation where they can sit and discuss with a member of our team about the plans for their double glazing, here they will talk about where they would like their double glazing to be installed and the overall installation process. 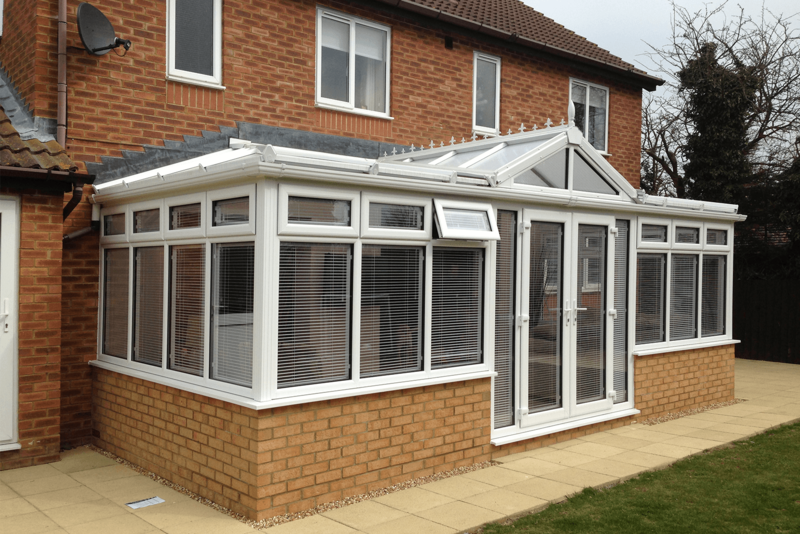 Our range of luxury conservatories in Brackley are constantly sought after. If quality is what you expect, then look no further than Crown Windows, with our certified FENSA fitters, a flawless finish is what we aim for every time. Our high quality is also recognised widely online, as we are rated nothing less than 4.9/5 and are recommended by 5/5 of all of our customers. You can also take advantage of our free no obligation consultation, where you can sit and talk to a friendly member of our team and discuss the plans regarding your dream conservatory, we can also show you how your conservatory can look on your home via our state of the art 3D technology, so you know exactly what you are getting! Bespoke conservatories in Brackley, in a variety of designs and sizes to suit your home. Beautiful windows in Brackley, made to measure and available in a range of designs to suit you. 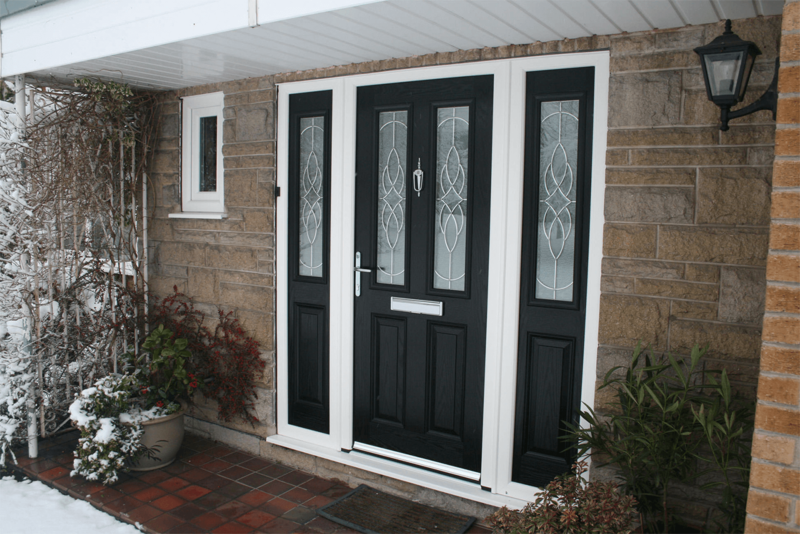 Strong and affordable doors in Brackley, suitable for any home with anti-lock safety features. 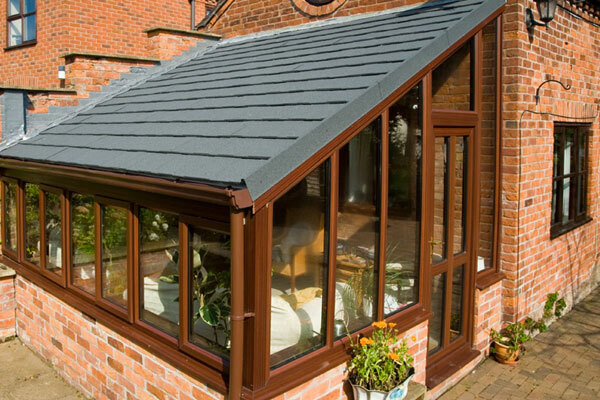 Our range of expertly fitted tiled Roofs in Brackley always look good on any conservatory. Our range of Double Glazing in Brackley is like none other, they have many beneficial features for your home at cost effective prices. Double Glazing windows are the must have within your home, not only do they block out loud noise from the outside, the double pane glass means that you are kept much safer. With our A rated features it means that your home is far warmer rather than sticking to your original single glazing window. At Crown Windows all of our fitters are FENSA certified, meaning that they are fully trained and qualified by the Building Regulations, giving you peace of mind knowing you have the best people for the job. If you find the right window for you, get in touch with our team today! For your free no obligation quotation. Crown Windows constantly deliver high quality results for all of our customers. Providing high customer service and attention to detail on every project we take on. We treat every project as if it was our first, whilst helping the customer throughout the whole design process. "I recently went to Crown Windows for my brand new door fitting in Brackley, I couldn’t believe the amount of choices they had on offer and the prices they were charging at." "Everyone in the team was very friendly and helpful, it’s safe to say I won’t be going to a different company any time soon."